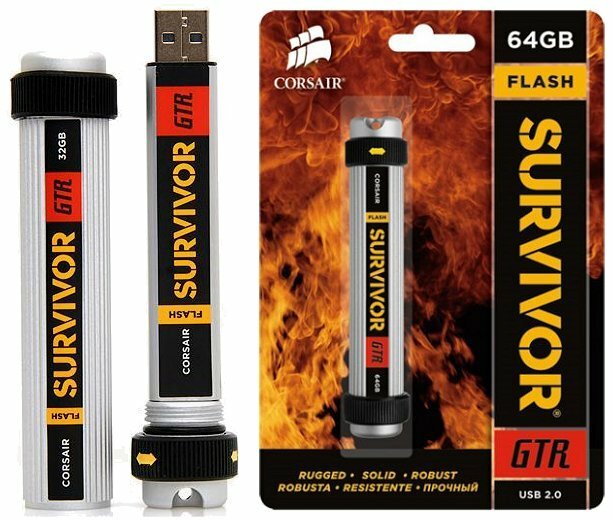 Corsair flash drives are extremely durable and fast at the same time. They have been known to withstand extreme temperatures, pressures and other abuses such as laundering. I guess it’s no wonder that they have names like Voyager, Padlock or Survivor. There’s also an element of inner safety as most models include the True Crypt security application. 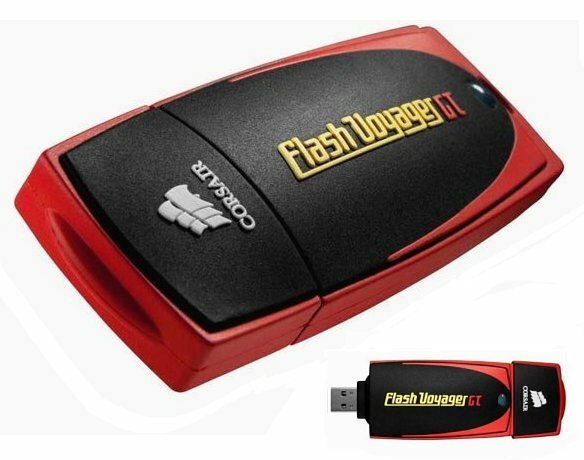 It allows for a hidden, password protected partition and a standard AES-256 encryption. 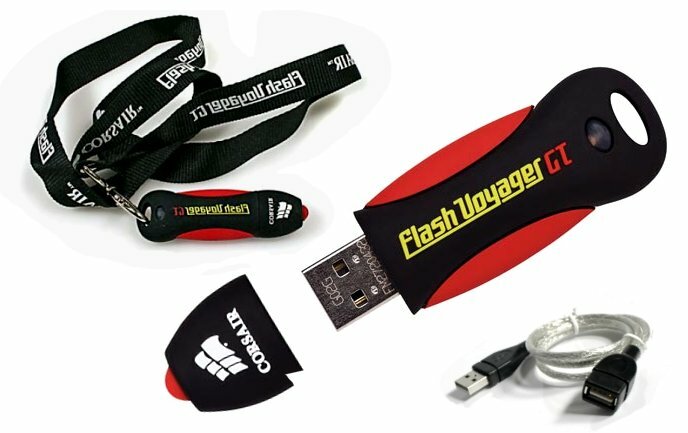 So here are the various Corsair flash drives – Bon Voyage! By the way. 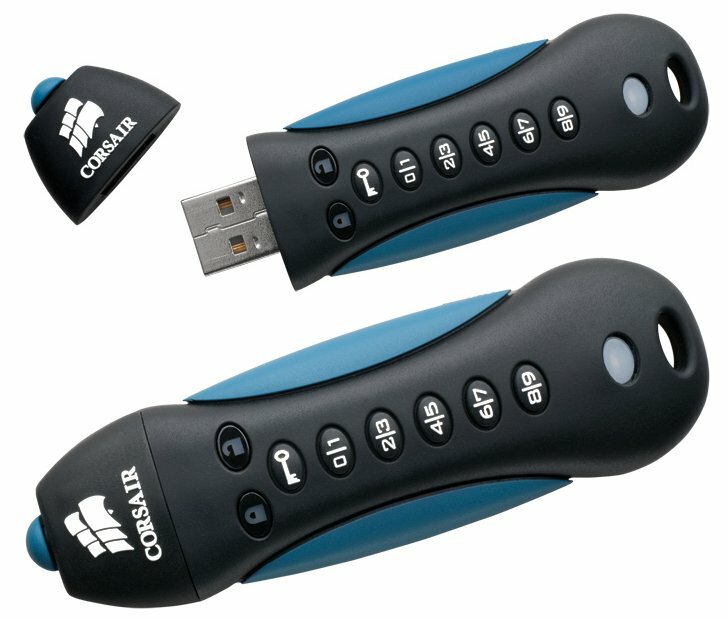 Among all these flash drives are there any that are waterproof or water resistant? You’re looking at them, Stony. There are other ones though, like Kingston, SanDisk or Centon DataStick Sport. Just use the search function or browse brands at the left. 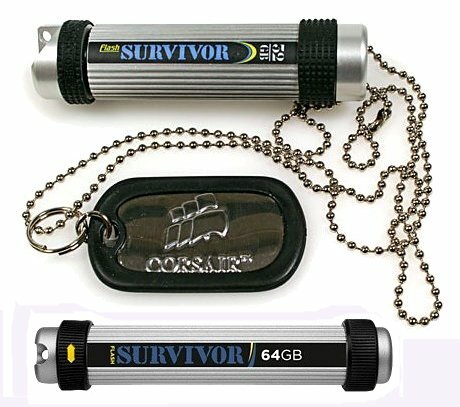 Till now I did not know that Corsair offers such cool USB sticks. For me as a “normal” user design is also important. 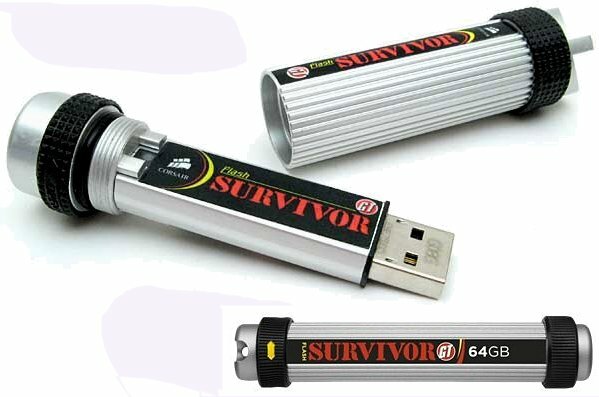 I once thought that a usb stick was a usb stick until I had a couple fail on me. I haven’t had that problem with Corsairs so I try and stick with those as much as I can. These are pretty snazzy looking. I don’t know if I necessarily want/need my memory stick to look cool but I guess it’s better than it looking horrible. I remember seeing one of these on a gadget show. They tested what it took to destroy one of these memory sticks and it took a lot. Yinka, do you remember what tests exactly? 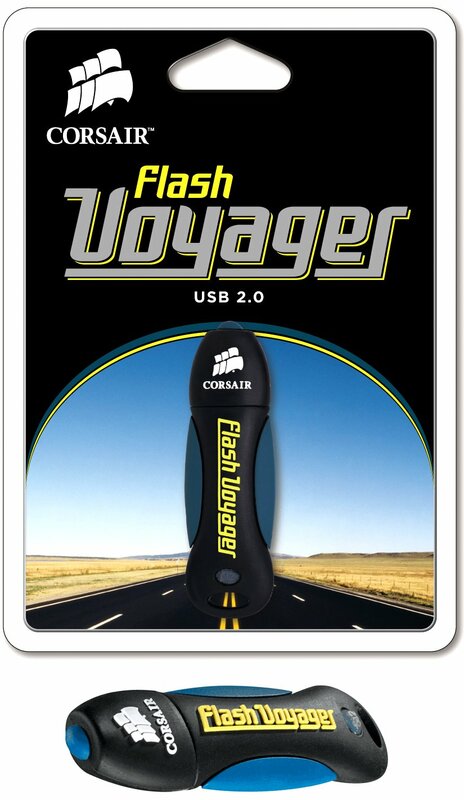 I know there have been tests of driving over them with SUVs and other vehicles and the Flash Voyagers were still ok.
what about the corsair flash voyager’s hardness? did u have a test? Hmm i might give it a go and buy one of these, they are pretty amazing. They seem a little bulky to me. Could be difficult to fit in tight spaces? pictures can be deceiving. 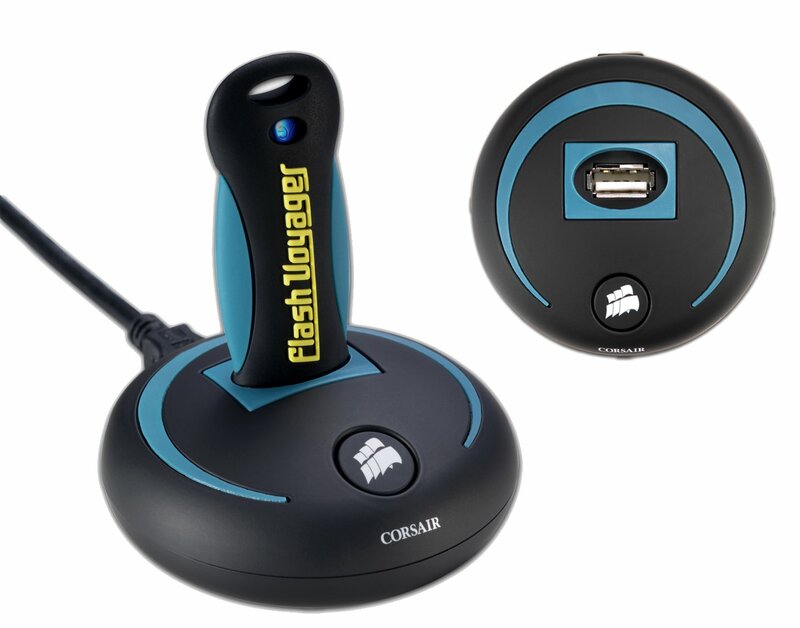 Corsair’s flash drives fit any regular USB port just fine. 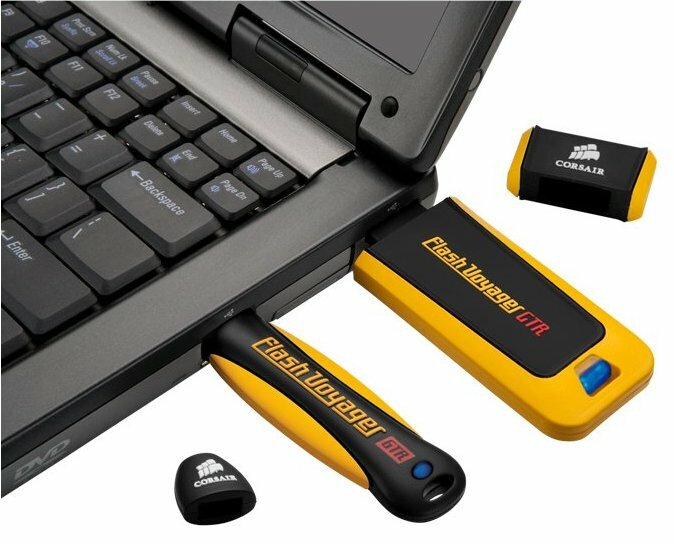 Sure it may be a bit crowded if you have several USB ports and all of them are occupied – but that still shouldnt be a problem for most flash drives. My favourite is the flash padlock 2! But the 64GB of the Voyager are tasty too!! But 134$ seems little bit too much honestly. .-= Promozione siti web´s last blog post ..Search Engine Optimization SEO =-. the prices vary sometimes, especially on eBay. 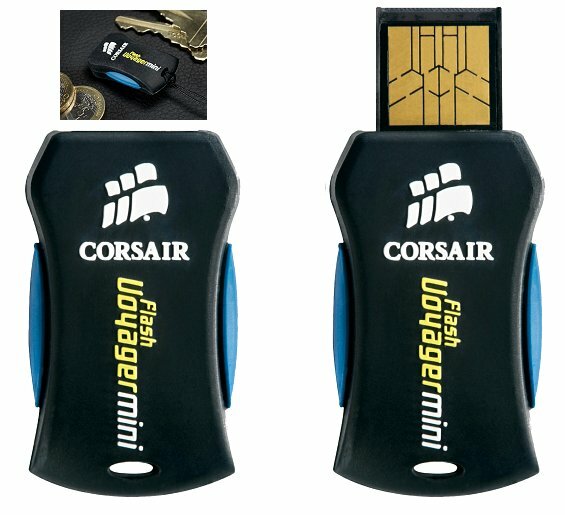 The Corsair Flash Padlock 2 model is really interesting, I didn’t know you could get USB flash drives with built in pin lock security functions. I wonder how secure they are and if there have been any successful exploits..
.-= Sandrill´s last blog post ..BlackBerry PlayBook Tablet PC Raises The Bar =-.